Customer retention is essential to maintaining customer loyalty and keeping you profitable. But in today’s fast moving and highly competitive marketplace, consumers aren’t being loyal. With so many channels available to buy from, your shoppers have more options on where to spend their money. From in-store to online and mobile, it’s no longer about the price – it’s about the experience. In order to make more sales and boost gross margins, retailers need to have the right product at the right place at the right time, for every customer. 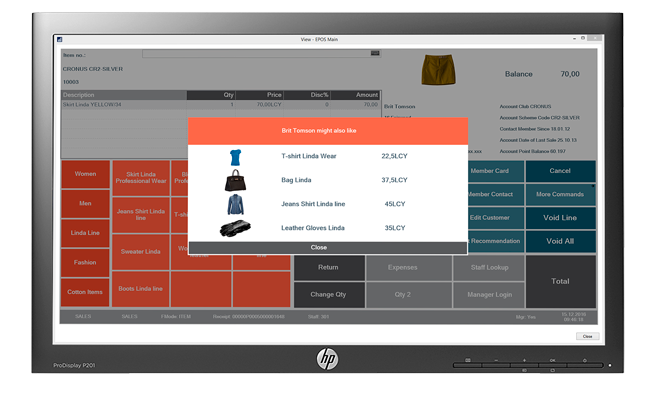 Plan ahead and equip your e-commerce sites and salespeople with accurate retail intelligence and analytics. LS Recommend is a cloud-based product recommendation engine for retailers that analyzes shopping behavior and delivers predictive insight to your sales team and e-commerce site. Online or in-store, your customers receive meaningful product suggestions to enhance their shopping experience and improve your average order value. Powered by Microsoft’s Cortana Intelligence, LS Recommend pulls data from your customers’ purchasing patterns and shopping history to deliver targeted, personalized suggestions online and in-store. 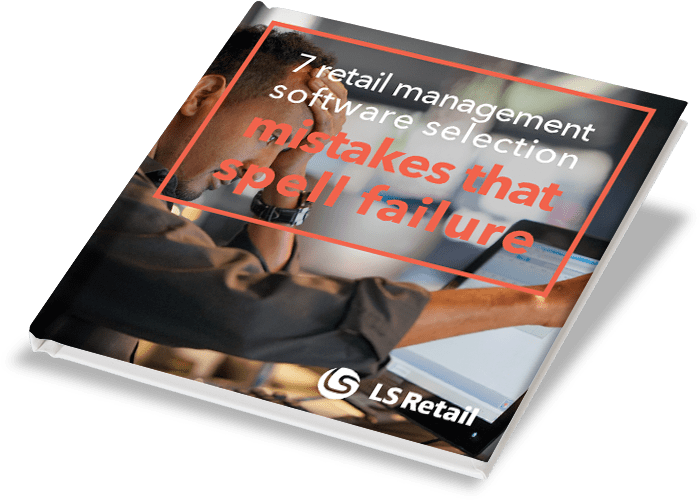 LS Recommend is a simple, SaaS-based solution that you can deploy across all of your touchpoints, including mobile and stationary POS, e-commerce sites, and loyalty apps. 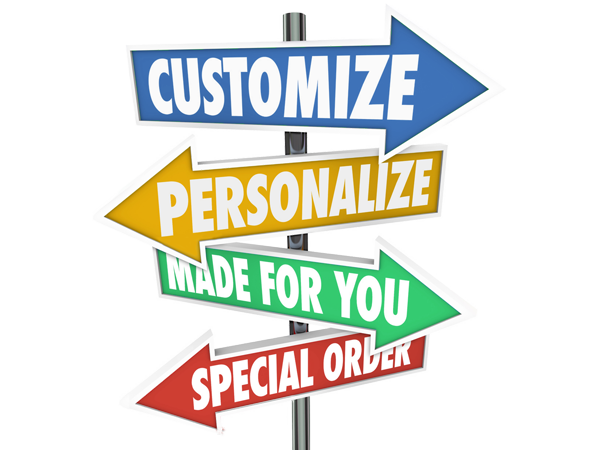 By customizing every interaction based on customer data and order history from your back-end systems, you are delivering the ultimate customer experience at every angle. 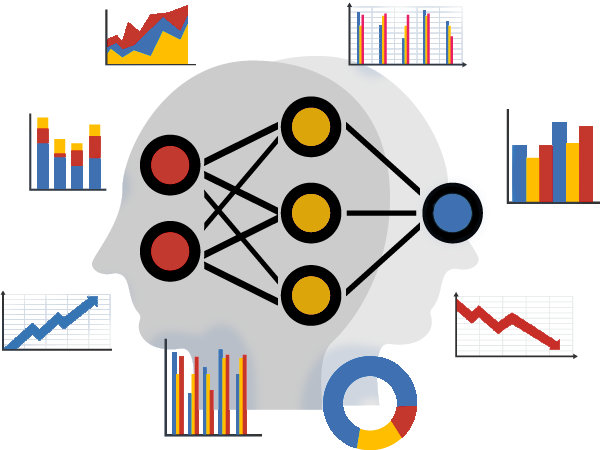 Leveraging artificial intelligence (AI) and machine learning for retail allows you to make increasingly precise recommendations through every engagement and drastically boost your bottom line. To enhance product discovery and optimize conversions, LS Recommend uses historical data from your e-commerce system to suggest items that match your customers’ interests and actions. Take advantage of the power of suggestion with LS Recommend. Empower your frontline staff with the real-time knowledge they need to engage with customers and recommend meaningful products in-person. This support tool will enable your sales team to push specific products in real-time and help them easily meet and exceed their sales goals. Drive exponential increases in engagement, conversion, and customer loyalty with a product recommendation engine that anticipates your shoppers needs. LS Recommend learns from your previously collected data, enabling you with the real-time insight to provide the ultimate shopping experience that results in return visits and higher than average order values. 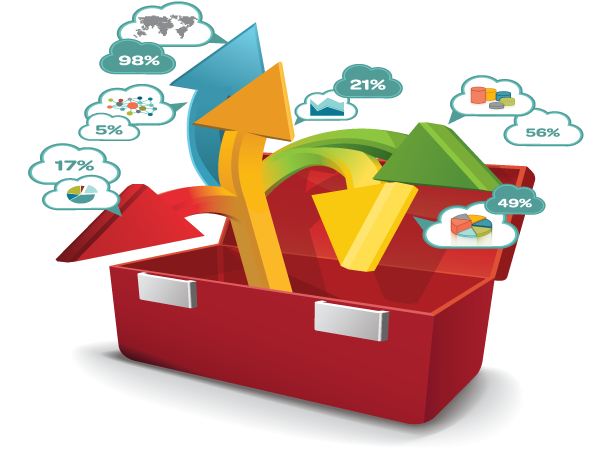 LS Recommend is available as a Software as a Service (SaaS) solution. This means it is simple to deploy, with no need for special hardware or an IT expert on staff. Your data is accessible anywhere with a secure internet connection and is backed up automatically. You also pay-as-you-go, scaling up and scaling down as you need. 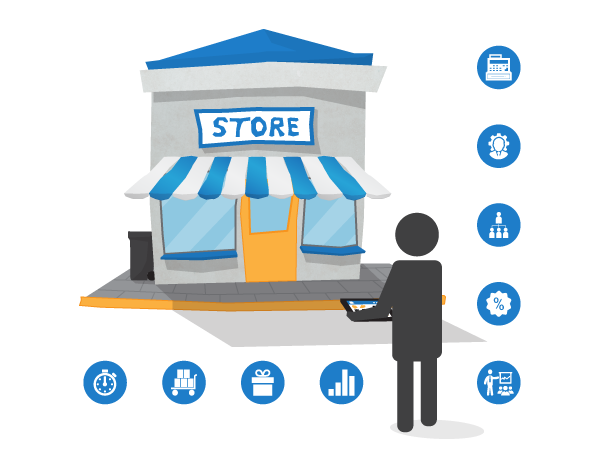 Transform your retail business with predictive intelligence to personalize your shopping experience and impress your customers. Product recommendation software results in increased conversion rates, higher than average order value, improved margins, and above all else, promotes higher customer engagement and loyalty. We had expectations on how much the system might have improved our sales, but when we saw the metrics, we were taken aback – LS Recommend has grown our margins and basket size much more than we expected.